As the Wedding Planner and Coordinator we will help with any service needed to make your day the most relaxing and stress free with our numerous years of experience. Please keep us in mind for your special family dinners, get together or simple Cocktail Celebration. Planner Team is here for you. enjoyable at the Venue of your choice. We can even help you with lodgings at some of our partnered venues. We have a photographer on hand with reasonable prices for your wedding day. All our packages are priced individually; depending on size, location and extra duties requested. We will help you with anything and everything in between. Some couples need more time or more help especially if they are from out of town. we care for all our clients and will advise you with the best of our knowledge to make your wedding / event a success. 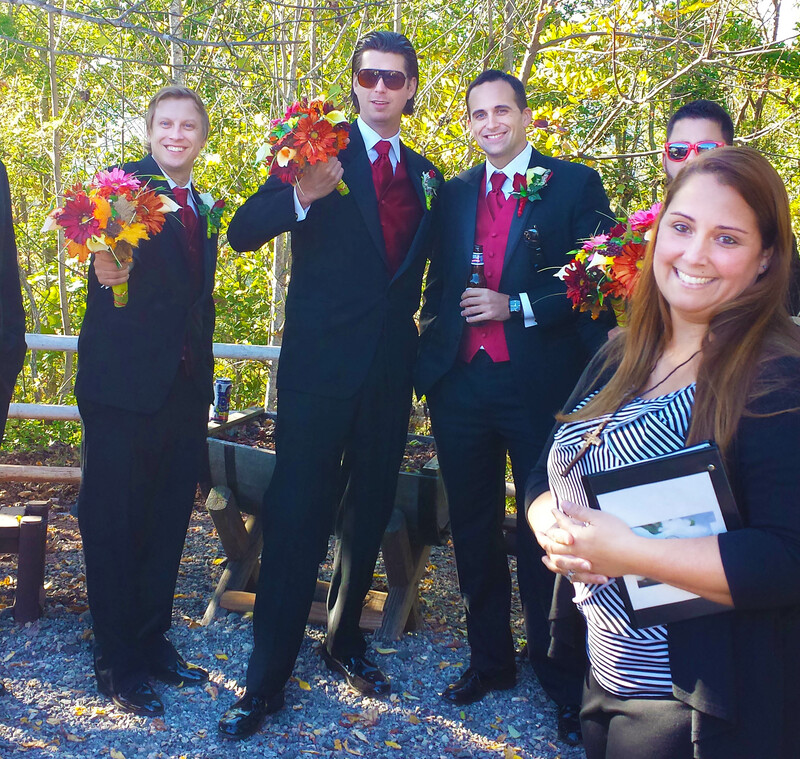 Jackie Fontaine owner, coordinator call: (828) 683-1216 / (828) 712-1989 or email FontaineWeddingEvents@yahoo.com .